Thank you for you interest in our summer swim team. At this time registration is closed. 2019 Registration for returning members will begin on March 11th and will begin March 24th for NEW Members. We will accept 20 girls and 20 boys of each age group. If those groups become full, please do not hesitate to join the wait list and the wait list will be reviewed upon the end of registration April 8th. In-person registration will be held at New Mark Brookings clubhouse Sunday, April 7th from 3 to 5 p.m. and Monday, April 8th from 6 to 8 p.m. Please email info@newmarkswimteam.com if you have any questions regarding the 2018 swim season. IF YOU ARE HAVING TROUBLE WITH THIS WEBSITE - TRY USING GOOGLE CHROME OR FIREFOX. The New Mark Swim Team is a summer recreational league swim team affiliated with the Northland Swim Conference in the Kansas City, Missouri area. 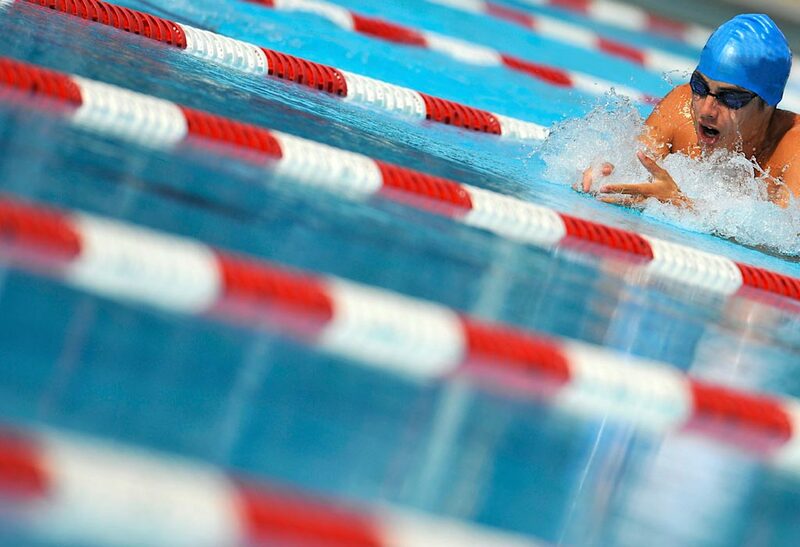 We operate as a member of USA Swimming in the Missouri Valley Conference. We are a non profit club, run by a volunteer Board of Directors which meets each month. Awards Banquet tonight! Hope to see you all there!